Developed in collaboration with Instituto de Engenharia Biomédica (INEB) at the University of Porto in Portugal. Today, practice time in real clinical settings is limited and can be risky. 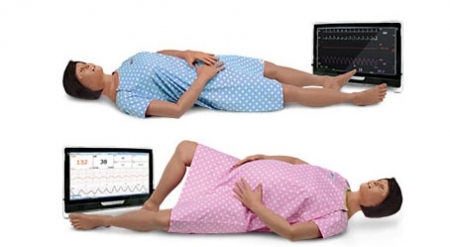 With Lucina, learners gain hands-on experience performing normal deliveries and pelvic exams to recognize cervical dilation, effacement, presentation, position and station. Lucina also offers a better way to train medical teams for maternal emergencies from cardiac and respiratory arrest to shoulder dystocia and breech deliveries. The Müse interface includes ten evidence-based practice scenarios complete with patient history, documentation, learning objectives, facilitator’s notes for debriefing and more. 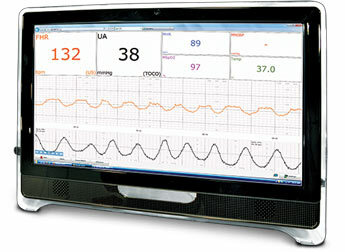 Lucina also integrates with most of CAE Healthcare’s learning modules. Each learning module contains evidence-based training scenarios designed to immerse learners in a clinical environment. The scenarios include learning objectives, facilitator’s notes, equipment and supply list and software application.